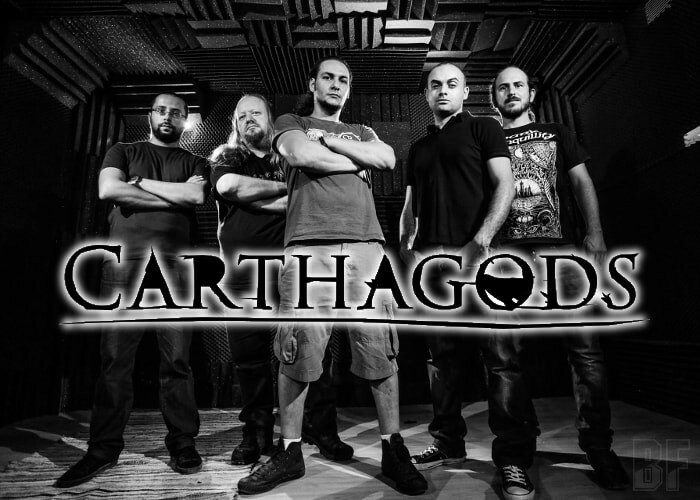 CARTHAGODS is one of the first metal bands which emerged from Carthage, Tunisia in the late 1990's and is the best Metal band which leads Tunisian heavy-metal scene as a pioneer. The band was formed in 1997 by founding members, Tarak Ben Sassi (guitar), Aymen Benhamed (drums) and Nader Berber (vocals). Although the line-up has been changed a few times, the band played as a cover band of Megadeth, Iron Maiden, Metallica, or Pantera in several local shows, and appeared International Metal event ROCK TUNISIA as a support band for Epica and Kiko Loureiro (Angra's guitarist). CARTHAGODS played at the Tunisian rock bar Le Plug with Max Cavalera (ex-Sepultura, SoulFly, Cavalera Concpiracy), Tim Ripper Owens (ex-Judas Prist, ex-Iced Earth, Yngwie Malmsteen, Dio Disciples, Charred walls of damned, Beyond Fear), Paul Di Anno (ex-Iron Maiden), Timo Somers (Delain, Vengeance), Barend Courbois (Blind Guardian), Hans in t' Zandt (ex-Mad Max, Marcel Coenen and Friends), and Bumblefoot, also supported Dark Tranquillity and Anathema. On June 19th 2015, at last they released worldwide their long-awaited self-titled debut album through Hands Of Blue Records. The album is featuring a number of big artists such as Tim Ripper Owens, Ron “BUMBLEFOOT” Thal (Bumblefoot, Guns N’ Roses), Timo Somers, Barend Courbois, Hans in t' Zandt, Paul Di Anno, Max Cavalera, Mark Reign (ex-Destruction, Morgoth). 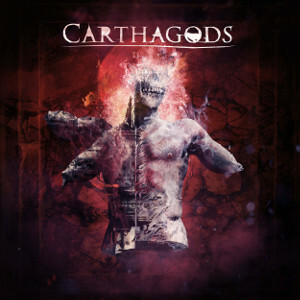 Fans of Heavy Metal and those bands above should check out CARTHAGODS.